This is a really fun, easy quilt to sew. The tapered panels and bargello pattern give it movement and sophistication. 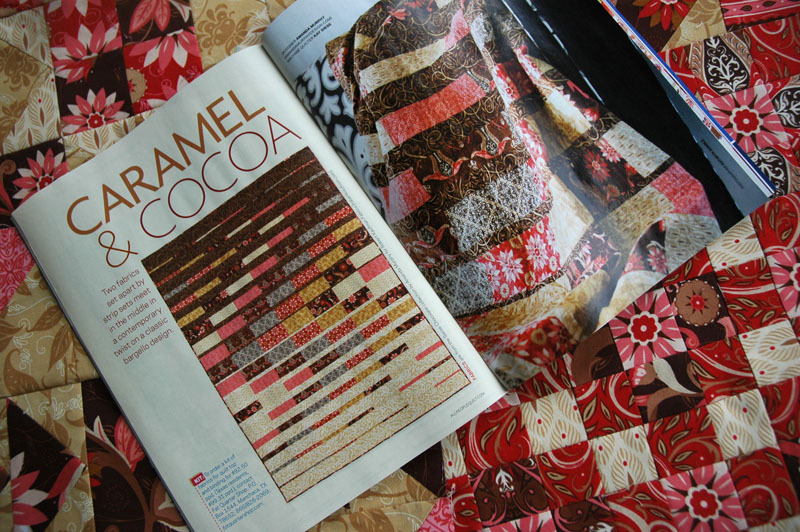 The Swiss Chocolate collection just screamed for a bargello quilt, and now it has one! 5-1/4 yards backing fabric – choose your favorite of the above! Hope that helps! 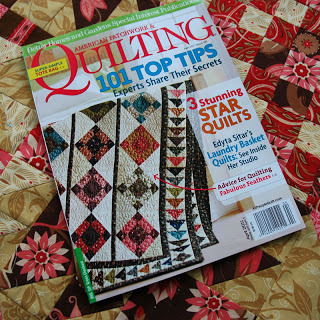 Back with another quilt tomorrow – happy sewing! 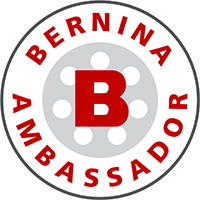 Previous post: Another Swiss Chocolate Giveaway! I told you I loved this quilt when I saw it. I am glad you finally have the magazine to see it too. congratulations! 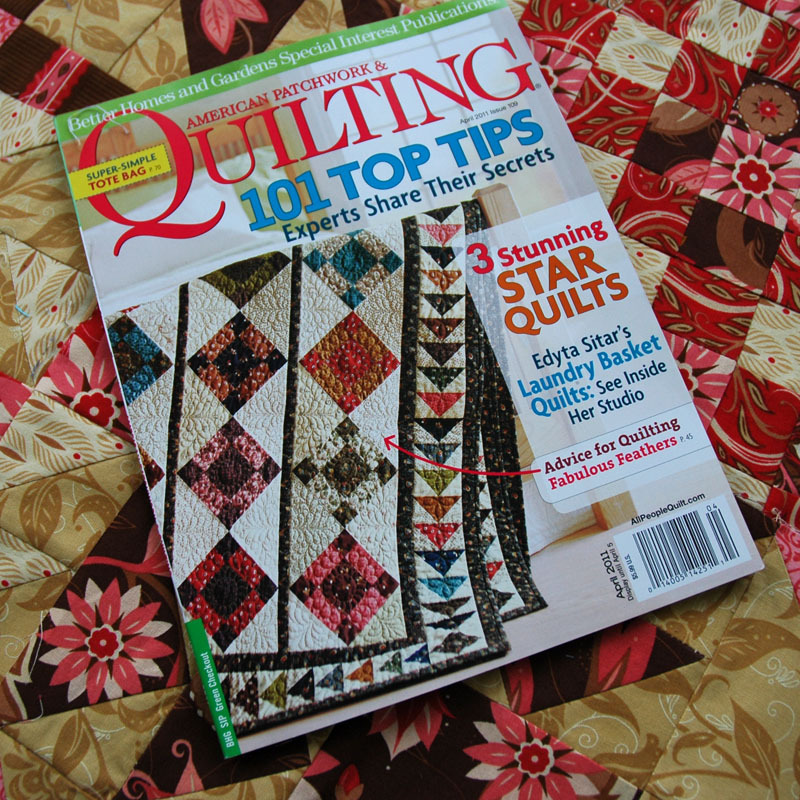 how thrilled to be featured in a leading quilting magazine. I hope to get my copy soon…! Oooooooo…..I like that. That goes in the 'must do' file. Now just to wait for my issue of the magazine to arrive. We get them sooo much later here in Canada. 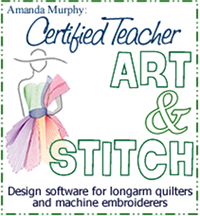 I loved your quilt in American Patchwork. Congratulations on being in so many magazines at one time. Keep up the beautiful work.